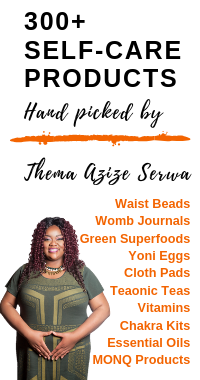 Denala Ndake is a Certified Womb Sauna Practitioner, Childbirth & Postpartum Doula, Certified Infant Massage Instructor (CIMI®), Certified CPR/First Aid/Aed for Adult, Child, & Infant, Certified in Neonatal Resuscitation Program (NPR), Student Prenatal Bond Facilitator, & a Natural Healer. She is the dedicated, loving, & spiritual force of MotherNurturer Birth Support Services continuing in the legacy of her paternal & maternal Great grandmothers, Millie Johnson-Hall of Scottsburg, VA & Elizabeth Joiner-Green of Orangeburg, SC, both were grannie midwives & herbalists for their communities. She is honored to provide healing touch & loving services to women since 2004 that invoke, re-ignite, & elevate the manifestation of their inner power throughout their many seasons of womanhood. When Denala is not providing services she is receiving & giving love to her family, friends, the many nieces, nephews, & Godchildren who claim her as theirs. She is traveling abroad to some hot, sunny climate to receive her daily dose of Vitamin D & to gain a better understanding of the world & her role in it. She is receiving restorative services that renews, rejuvenates, & uplifts her mind, body, & spirit. She is researching, sitting at the feet of her elders & communing with her fellow birthworkers to create ways to better service her community. 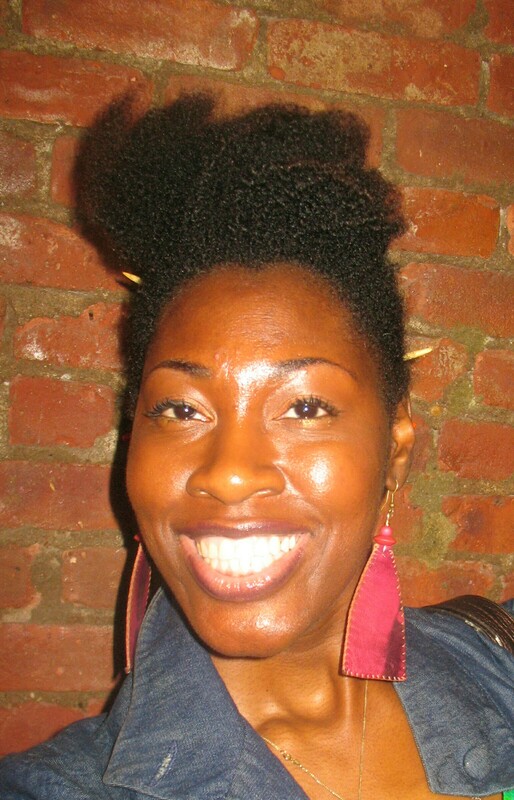 Denala Ndake services the NY metro area (NY, NJ, CT, & PA) & is willing to travel abroad. Most of all she is courageously & unapologetically, in the words of the great songstress Jill Scott, “Living her life like it’s Golden”.